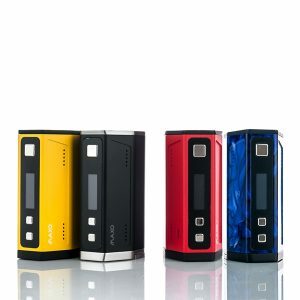 Deploying one of the most unique and ergonomic structures in the industry, the Desire X-Mod 200W TC Box Mod delivers a high-performance chipset with 200W of power, full temperature control suite, and a LED display light for a stunning impression. 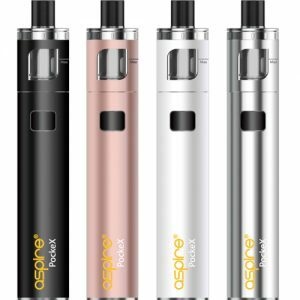 Powered by dual 18650 batteries (not included), it supports a wide range of heating elements such as Ni200 Nickel, Titanium, and Stainless Steel and a special PMG mode. 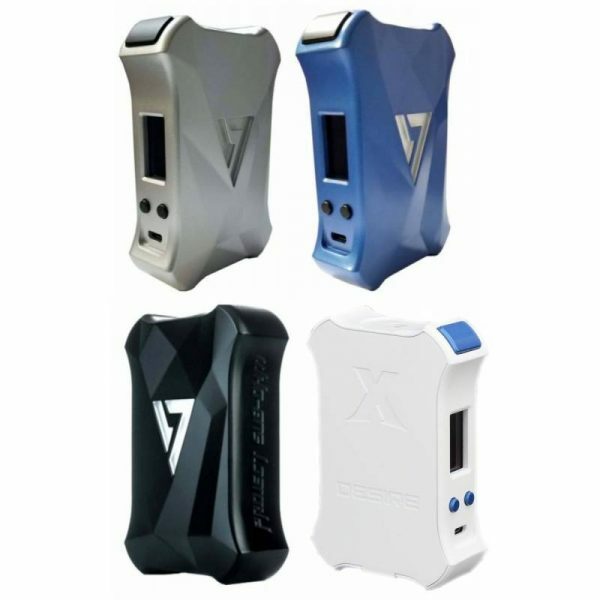 The Desire X-Mod is constructed with solid die-cast Zinc Alloy construction with a unique design that allows for comfortable grip and expertly placed firing mechanism.